Welcome to this beautiful home! 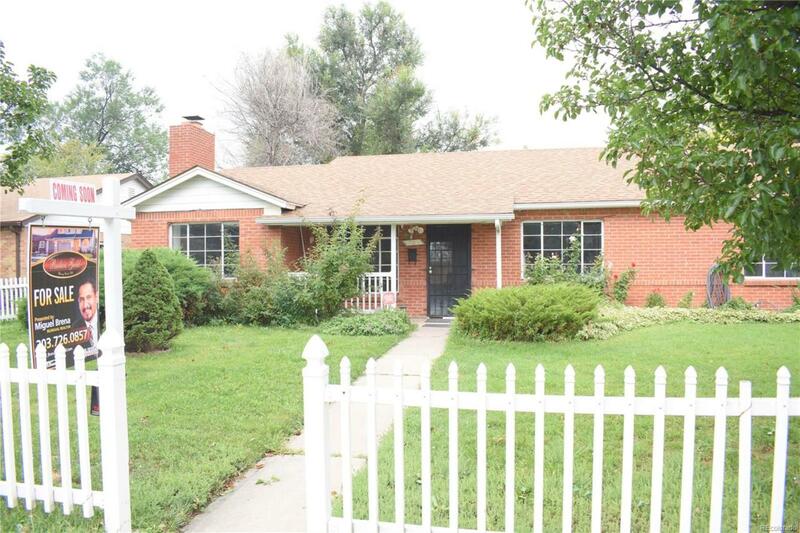 Seller has taken great care of the house and is a great house in a great neighborhood for a great price! Freshly Painted interior! New Carpets! 4 rooms! **2 CAR GARAGE** Great Lawn care! Fenced front yard! Strong Brick construction! Roof Replaced in 2013! Refrigerator, dishwasher, dryer are only 2 YRS OLD! Water Heater only 4 yrs old! Natural wood fireplace! Ready to move in!